We are a famous organization of the industry, involved in manufacturing a commendable array of CPVC and UPVC Pipe. These products are highly admired in the market for their high strength and long service life. "Dhananjay Brass Products" are leading manufacturing and trading a wide array of CPVC and UPVC Pipe. 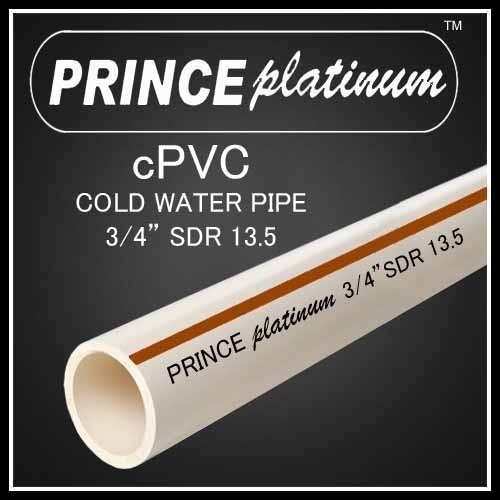 Under our quality approved the collection of products we are presenting CPVC Pipe SDR 13.5, CPVC Pipes SDR 11 and UPVC Pipes SCH 40.